Babies are adorable. We can hardly resist their charm and innocence. However, babies are delicate beings, and not everyone can handle a child. Taking good care of a baby is a technique that one has to master. It involves understanding the language of a baby and providing their needs when needed. A happy child is a healthy child. After intensive breastfeeding for the first six months, a child is ready to try solid foods. Introducing solid foods could be scary for mothers. 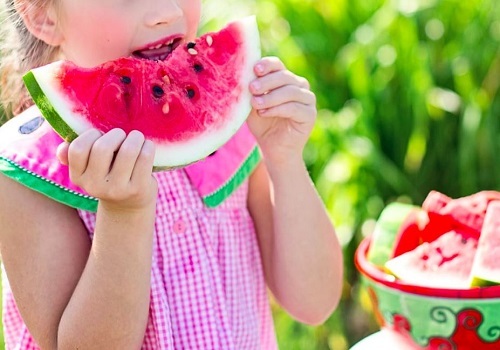 However, nutritionists recommend that the best time to introduce solid foods is when a child has developed the necessary skills needed to eat. Some signs may include, baby weighing twice the weight they weighed during birth, constantly watching others eat and reaching out for food and baby having the oral skills to eat and swallow foods. Cereal is the ideal food at this stage. Other babies are ready to eat at four months depending on the development of the baby. Constant checking of urine or poop is essential. A baby’s cry should be a sign that a mother needs to change the inner wear or diapers. Children staying for long hours with poop or urine may lead to burns and rashes. Babies also become irritable and moody. Mothers are advised to keep on checking for poop on an hourly basis. A baby’s health is important in their development. During growth, a child may fall prey to certain illnesses and conditions. They include allergies, infections, respiratory problems, thrush and umbilical problems. The following are ways to maintain good health in children. A baby should be on a program with a medical facility to check on the baby’s progress in developments. 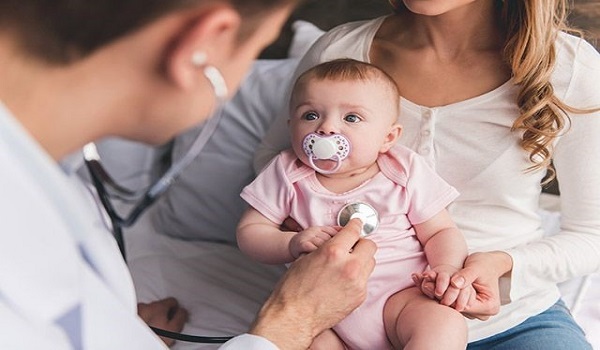 Constant visits to a medical facility ensure that a pediatrician or a physician can detect early signs of a disease or condition. The weight of the child also plays a big role towards good health of a child. 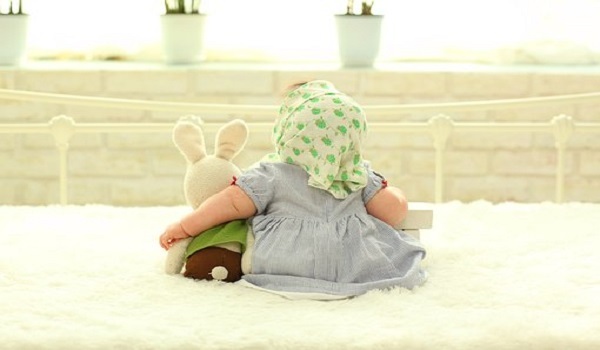 Developing a good relationship with the pediatrician is set to be rewarding in a baby’s health. When a baby is old enough to take solid foods, mothers should feed them with foods rich in nutrients. Healthy foods ensure that the immunity of a child is strong hence they can’t fall prey to diseases and infections. Mothers are required to take babies outside indoor premises for vitamin D. Access to sunlight ensures bones development in babies hence avoiding diseases such as rickets. Rickets is a common disease among infants that can be easily avoided. Mothers are also required to keenly observe a child’s performance to detect early signs of a potential condition or disease. Children grow so fast, and they soon start developing teeth at about six months. During this period, children become moody and irritable. That is because there are changes occurring in their bodies. Children also experience diarrhea during this period with itchiness in the teeth. However, these reactions do not occur in every child. Mothers can invest on teething toys in the markets to ease the itching. Toilet training is essential in child growth. Mothers should make the activity fun for the child. When children enjoy an activity, they tend to engage in it more. It is a basic step towards developing responsibility in a child. All babies have to pass through that stage. Thumb sucking should be taken seriously if a child has reached the age of 5 and is still thumb sucking. Engaging a child in other activities when he/she is still young should break the habit. Mothers should take motherhood as a learning experience rather than a heavy task. Taking good care of a baby enables a child to be more productive and happy.